We have been developing a new website for several months and the launch day has arrived. The excitement and accompanied nervousness are feelings we typically experience in June each summer on our first day of camp. A great deal of time and effort went into building the new website to ensure it expressed the look and feel of Future Stars. I think we have done that, and I hope you agree. But like that first day of camp, we won’t know how well it went until we are through. Having experienced the first day of camp more than 20 times, each June the feeling is still the same. Anxiety drifts away upon seeing smiles of campers you know and getting a hug or two from parents you have known for years. 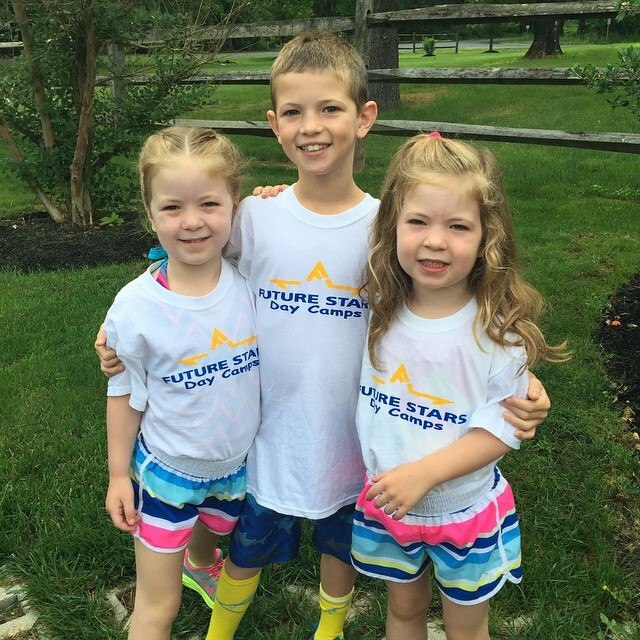 New campers and staff are welcomed into the Future Stars camp family. Enthusiasm replaces all emotions when you see staff members new and old greeting campers on the first day. Each year, day one quickly finds a rhythm and the summer flows out it like the river of time. My experience grows beyond that, as I now am a camper parent along with being a camp director. Seeing the joy in my children as they embark on the new journey of summer camp is a special reward for our efforts. 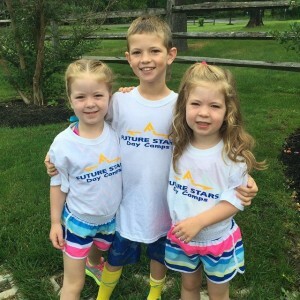 I look forward to someday when my kids are counselors, and give back in a positive way to young campers at Future Stars. As always, we love to hear from our parents. We want to know any suggestions you have on our new website or ways that we can serve you better. Reach out anytime and tell us how we are doing. For now, thank you for visiting!